Finding genuine Ram parts in Rio Grande City, Texas doesn't have to be tough when you come to Payne Rio Chrysler Jeep Dodge & Ram. Along with the knowledgeable staff in our parts department, you'll also get peace of mind knowing that your parts are covered under a Ram parts warranty. Whether looking for a performance parts upgrade or replacement parts, Ram drivers in Rio Grande City, TX can count on Payne Rio CJDR to offer all the benefits that come with buying genuine Ram parts at our dealership. Give us a call today! 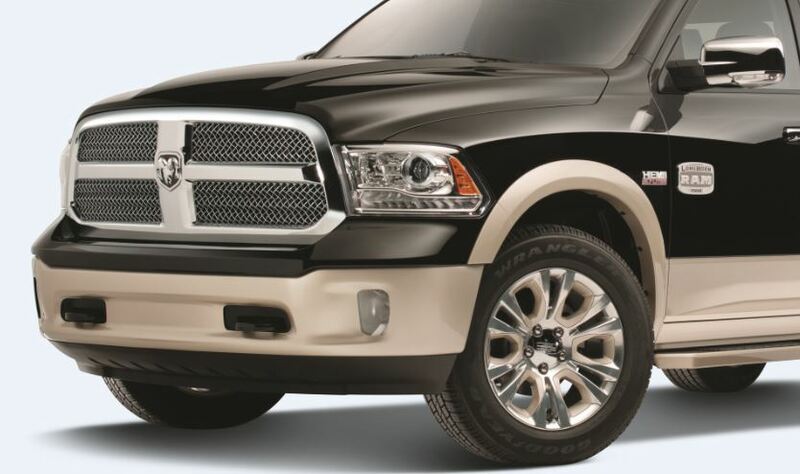 Order Ram Parts at your Rio Grande City, TX Ram Dealership. At Payne Rio CJDR, we carry a complete selection of original Mopar parts and accessories made especially for your Ram vehicle. 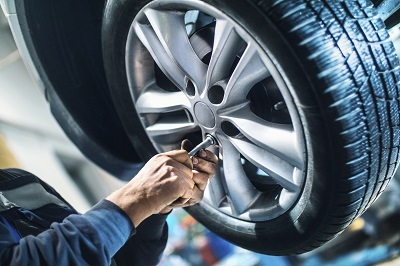 For DIY repairs, pick up a new air filter or set of brake pads, or treat yourself to a performance parts upgrade like a new suspension. The team at our Rio Grande City, TX parts department will help you find everything you need, from catalytic converters to shock absorbers, and get you back to work and play as quickly as possible. You can expect nothing but the highest levels of performance from your Ram car or truck, and at Payne Rio CJDR we deliver nothing but the best when it comes to genuine Ram parts and accessories. Give us a call, stop by our Rio Grande City, TX dealership, or fill out our convenient online Mopar parts request form to find the exact Ram parts and accessories you need today.